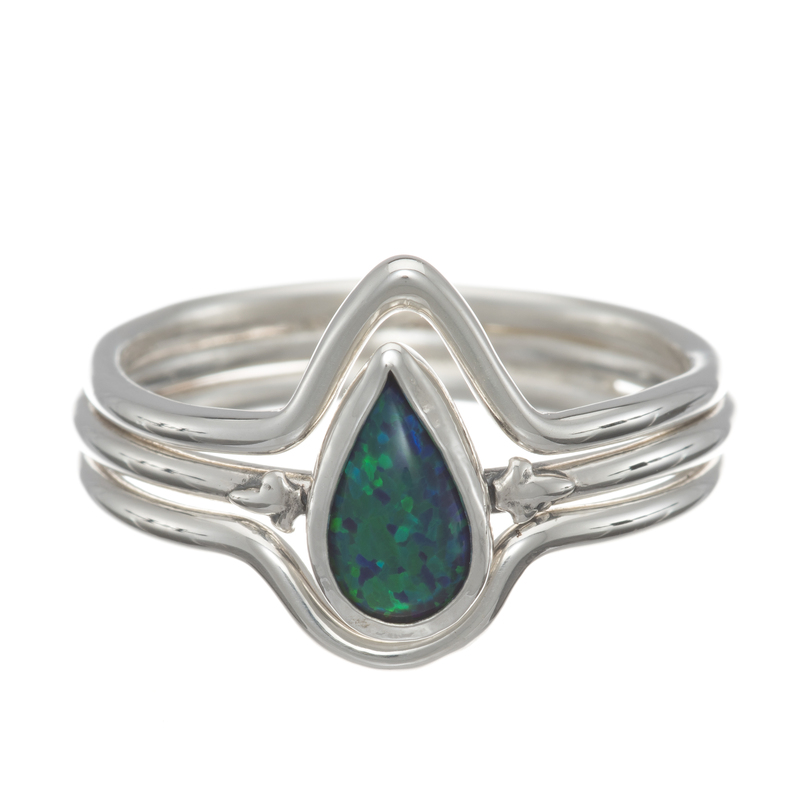 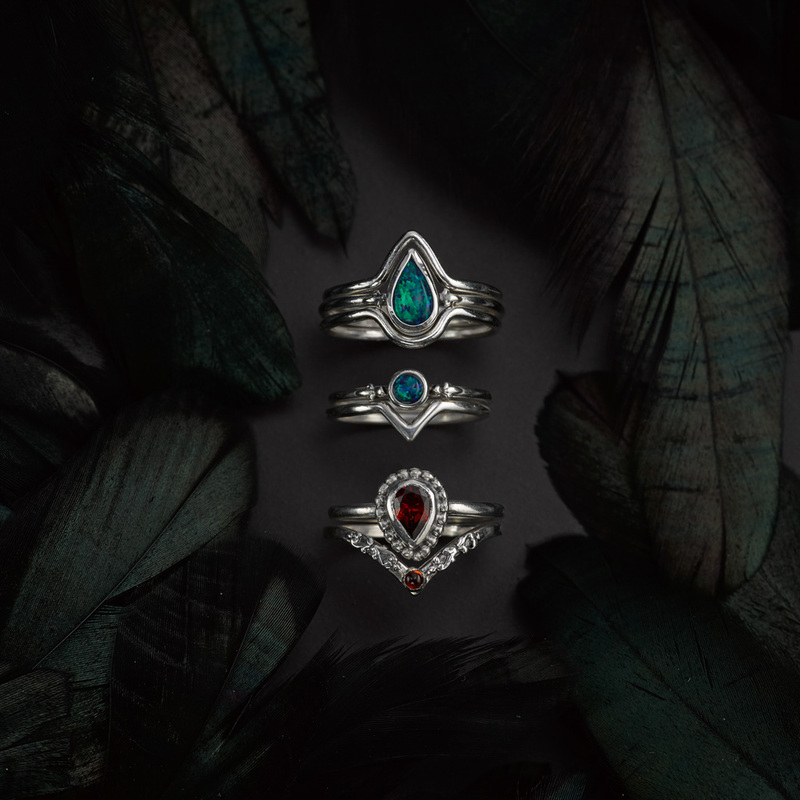 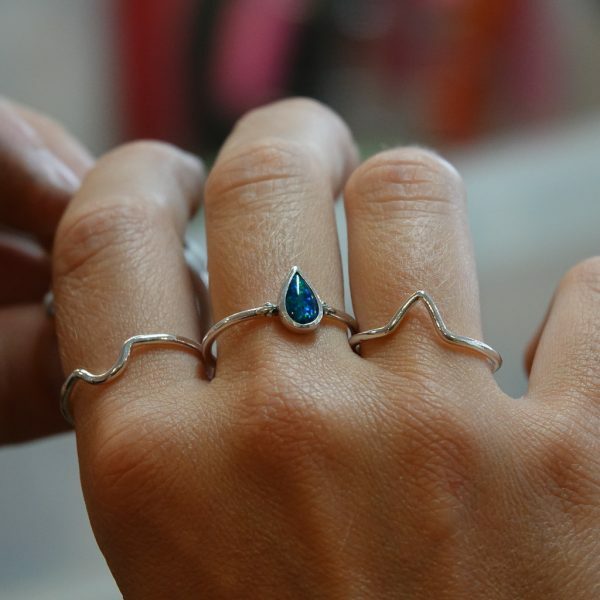 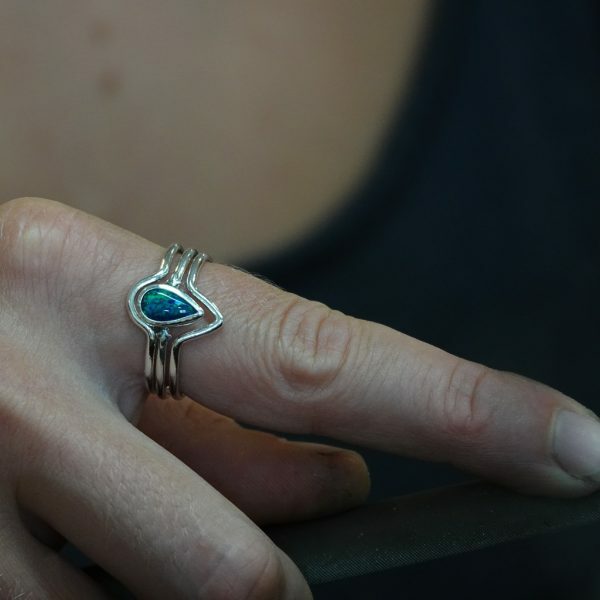 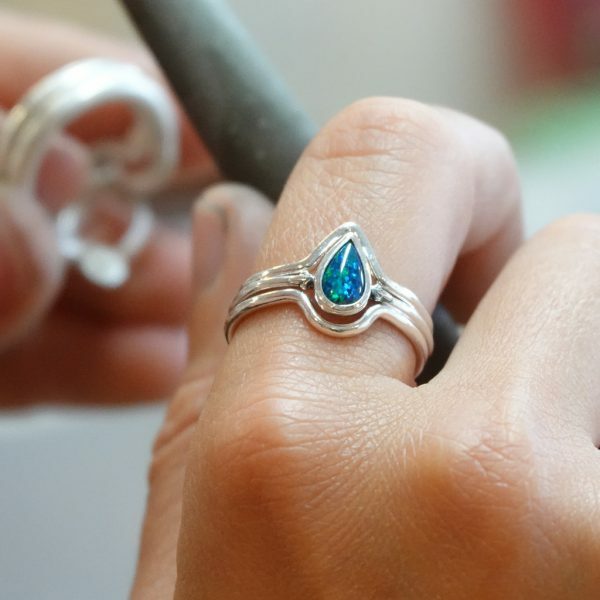 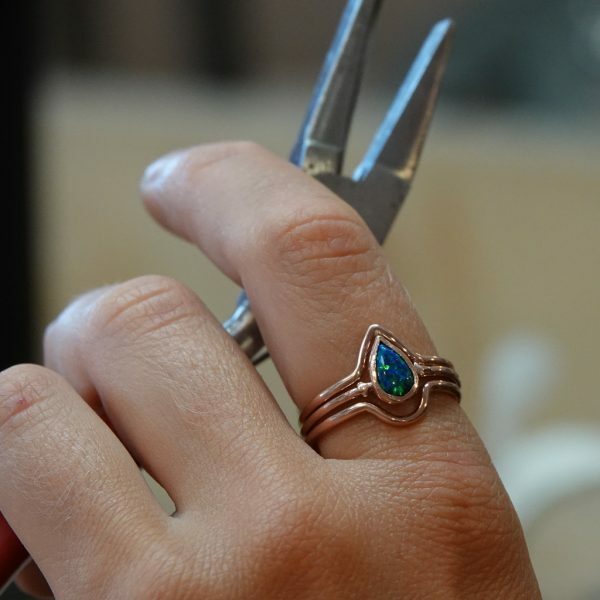 This badass stacking trio consists of THREE sterling silver rings! 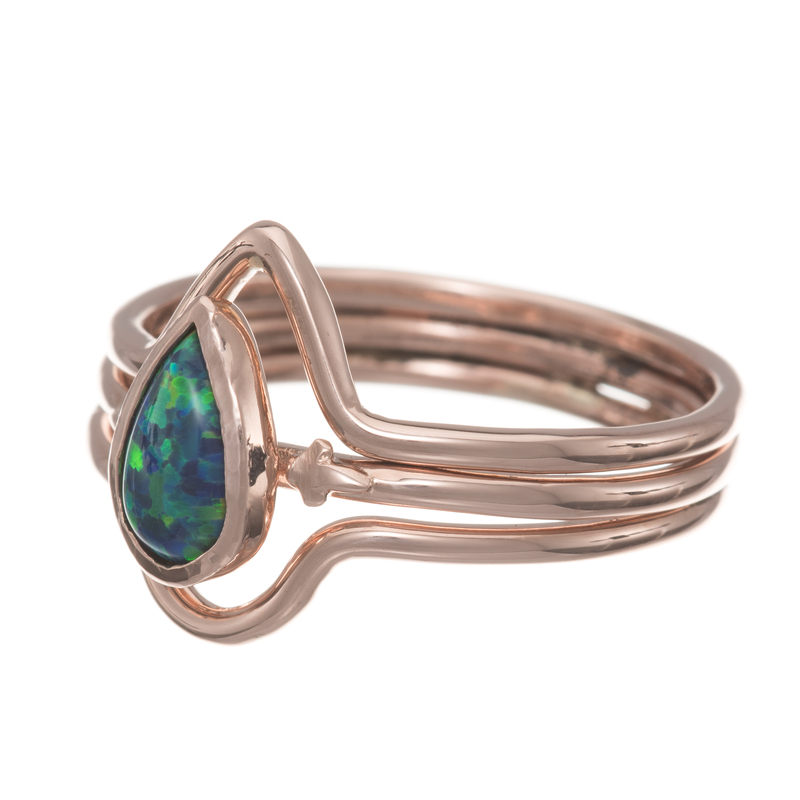 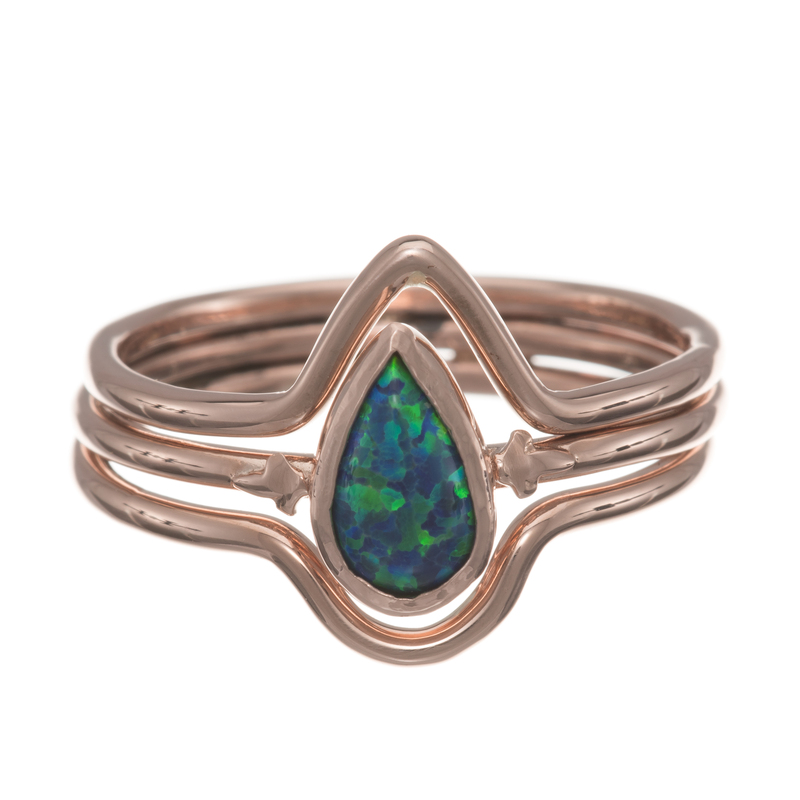 This little trio would also look amazing in mixed metals, so pop us an email over if you want to mix n match! 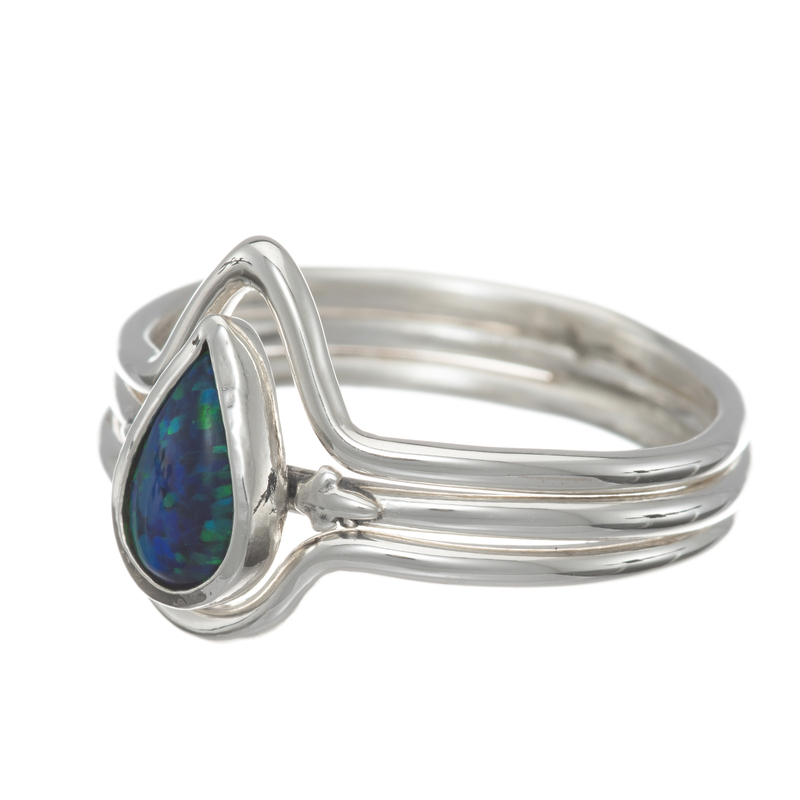 We currently cast Oberon in both sterling silver and 9 carat gold.